hd00:20Bull and cow moose in the wilderness area of Grand Teton National park, Wyoming. Eating in willow trees and brush. Large antler horns. 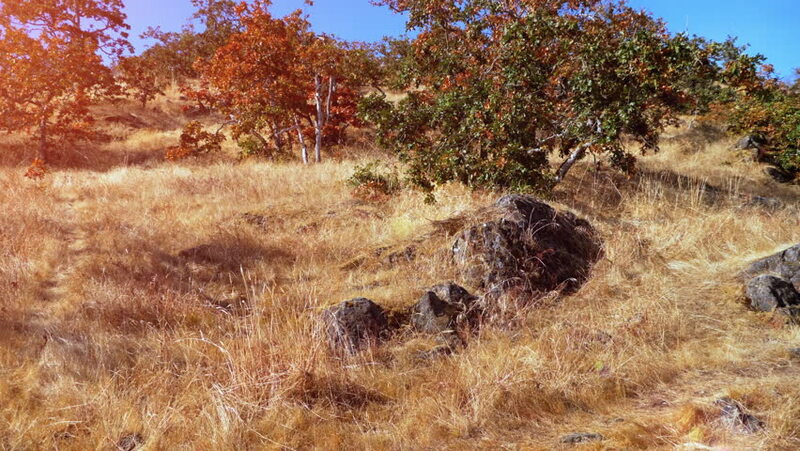 hd00:48Male lion sitting peacefully through a gap in the bush in late afternoon autumn colors. hd00:12Bull moose walking across Alaskan terrain in late autumn.